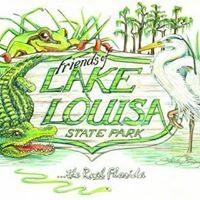 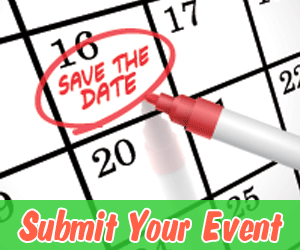 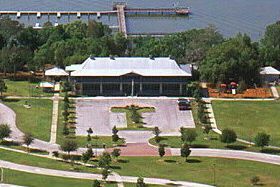 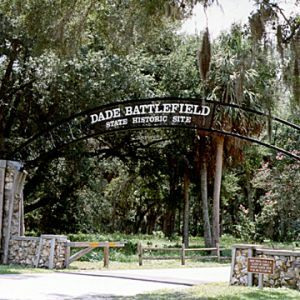 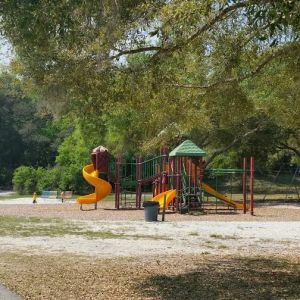 This page lists trails for walking, hiking, biking, skating and horseback riding in the Lake County and Sumter County, Florida area. 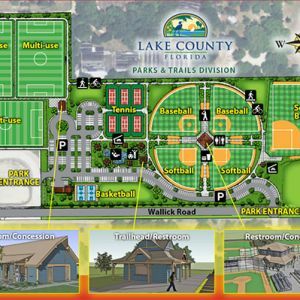 The innovative park will combine recreational elements, such as trails and a performance area, with an extensive stormwater facility. 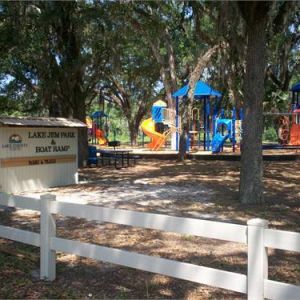 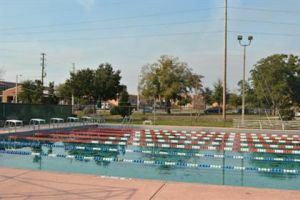 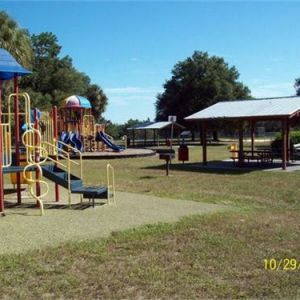 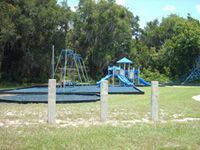 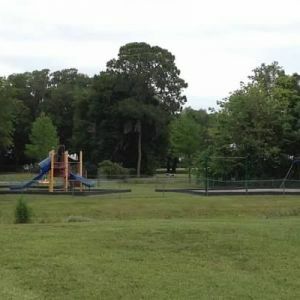 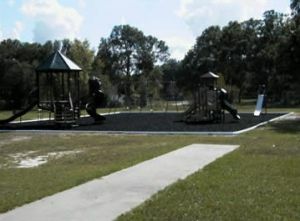 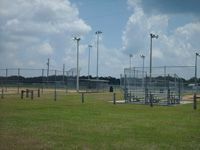 This 3 acre park features a playground with shade cover, shaded picnic pavilion, a paved walking path, sand volleyball and a basketball court.